Today: It's Ice Cream Week -- from broken custard to brain freeze, here our top 5 tips for better ice cream. You'd think ice cream would be so simple: it's just frozen dessert, right? But from too-soft ice cream to icy leftovers, there are plenty of ways that everyone's favorite dessert can go awry. 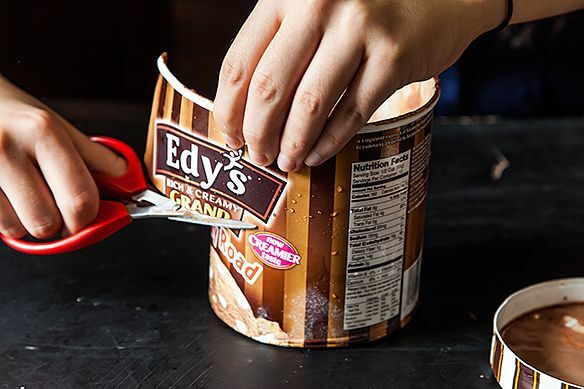 Whether you're making ice cream from scratch, dealing with the storebought stuff, or just eating it way too fast, we've compiled our top 5 unexpectedly helpful tips for better ice cream. Happy freezing! 1. 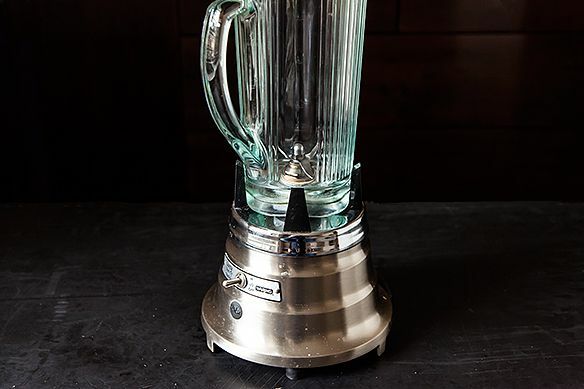 Blend Away: We'll be seeing more of Bi-Rite Creamery here on the site later this week, but for now here's a lifesaving tip from them for when you overcook or "break" your ice cream base on the stovetop: blend it! Using an immersion blender or just a regular one, whizz your custard until it's smooth again and strain the mixture to get out any final lumps -- that's it. You can continue as directed. 2. 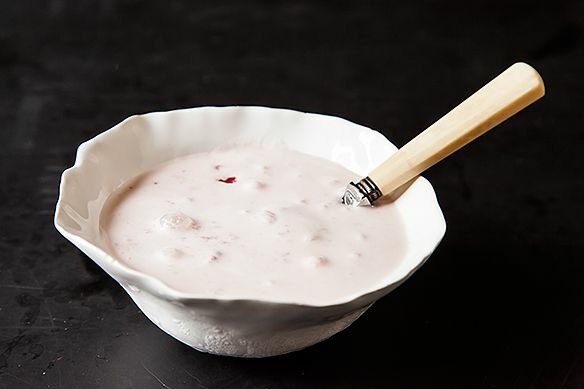 Melt and Refreeze: You know how ice cream is always the best just after it's been spun in the ice cream maker? Ever wondered how to avoid the icy, too-hard texture that it takes on the next day after a stint in the freezer? 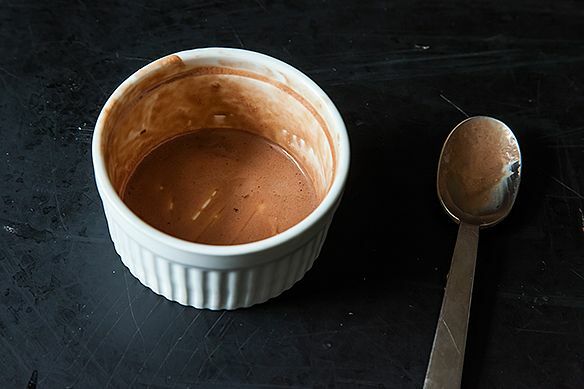 Become an "ice cream snob in all the right ways" with this tip from the Momofuku Milk Bar cookbook: every time you want ice cream, just melt and re-spin it. It's that simple -- your post-picnic melted peach gelato, your too-icy vanilla custard leftovers, your intermezzo cucumber sorbet, all of them: after serving, just melt the leftovers and spin them again when you want more. 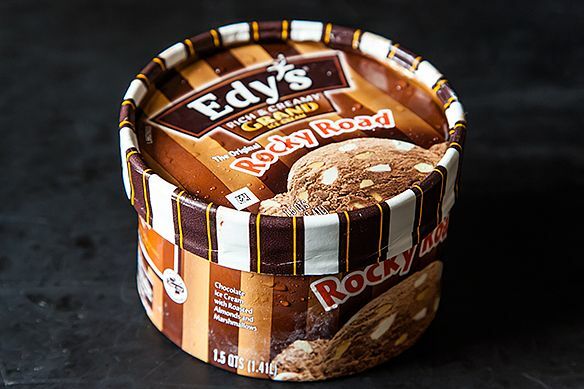 The texture of a just-frozen ice cream will always be softer and smoother than what you can get by leaving a rock-hard pint out to thaw between dinner and dessert, and the melting and refreezing process does no harm to the ice cream base. 3. 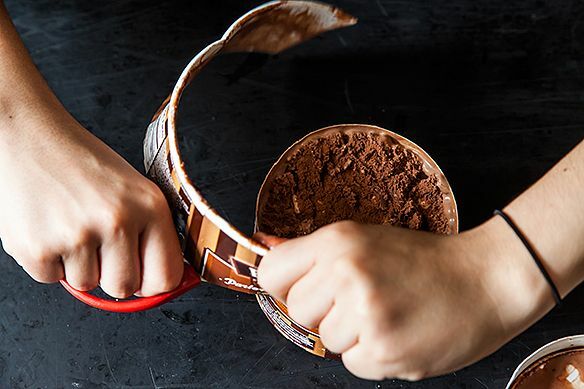 Cut It Down to Size: Ice cream left in the freezer can develop unwanted ice crystals and a freezer-y taste. 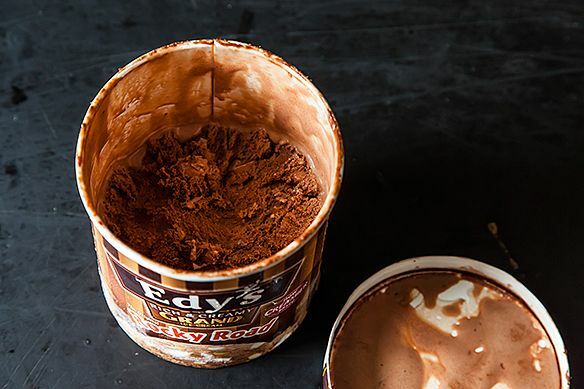 Sidestep those problems entirely with this tip from America's Test Kitchen: cut the carton down to the level of the ice cream so the lid is flush with it. Minimal exposure to the freezer's frosty air means minimal smell absorption and crystal formation. 4. Freeze in the Freezer: This one comes from our very own Peter Steinberg: "If you're using one of those basic $50 Krups or Cuisinart ice cream makers -- the ones with the tub you freeze in advance -- I find that sometimes the ice cream never really sets up as much as I'd like. So I've been known to run the entire machine INSIDE the freezer. 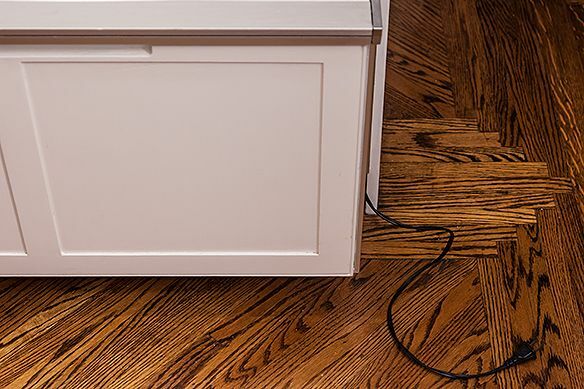 I just close the door on the cord, let it run for however long, and voila! Really, truly frozen ice cream. Hey, when it comes to ice cream, a guy's gotta do what a guy's gotta do." Peter, we salute you. 5. How to Cure Brain Freeze: All the ice cream-making pointers in the world won't cure a bad case of brain freeze, brought on when you indulge in frozen treats a little too fast. Enter these four quick cures from Ice Creams, Sorbets, and Gelati: The Definitive Guide. • Try pressing your tongue against the roof of your mouth. This warms up the blood vessels in the areas that have constricted in response to the cold. • Press your hands over your nose and mouth and breathe rapidly, trapping the warm air of your breath and raising the temperature around your poor frozen face. • Drink a glass of warm water to thaw out your mouth and throat. • Finally -- and this one is admittedly hard to follow -- try eating your ice cream slowly, and in smaller bites! My trick for dealing with freezer burn is to use a small piece of wax or parchment paper to press directly onto the exposed surface of the ice cream or sorbet. I can toss it into compost when the container is done. If you're going to melt and re-spin/freeze ice cream (specifically dairy-based here), it's important to keep it in a safe temperature range of not more than 41ºF/refrigerator temperature. In other words, melt the ice cream in the fridge and not on the kitchen counter.